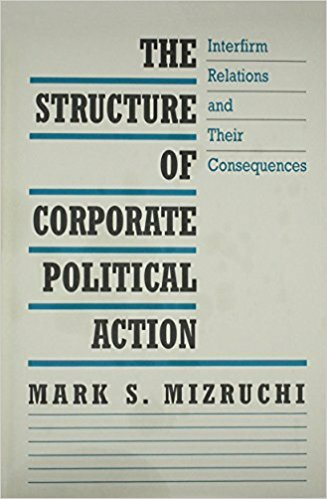 In this important new book, Mark S. Mizruchi presents and tests an original model of corporate political behavior. He argues that because the business community is characterized by both unity and conflict, the key issue is not whetherbusiness is unified but the conditions under which unity or conflict occurs. Adopting a structural model of social action, Mizruchi examines the effects of factors such as geographic proximity, common industry membership, stock ownership, interlocking directorates, and interfirm market relations on the extent to which firms behave similarly. The model is tested with data on the campaign contributions of corporate political action committees and corporate testimony before Congress. 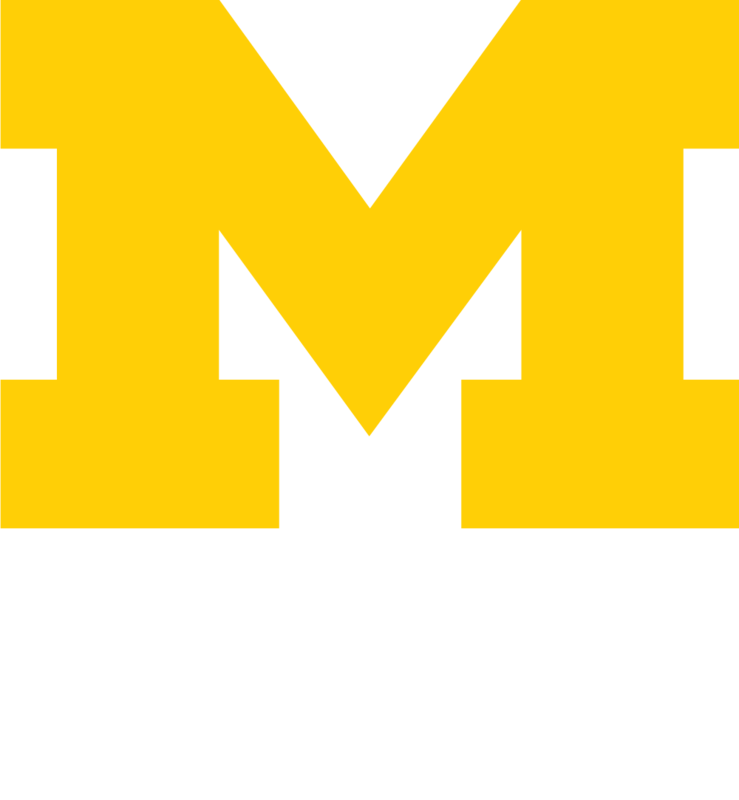 Mizruchi finds that both organizational and social network factors contribute to similar behavior and that similar behavior increases a group’s likelihood of political success. Note: The data from this study are available on this website.